TORONTO, ON (January 18, 2017) – The Center for Development and Strategy is proud to present a screening of the new AGE OF CONSEQUENCES film at the University of Toronto this upcoming March. The film explores climate change and its effects on conflict through a lens of national security and global stability. Specifically, the film unpacks how water and food shortages, drought, extreme weather, and sea-level rise function as ‘accelerants of instability’ and ‘catalysts for conflict’ in volatile regions of the world. 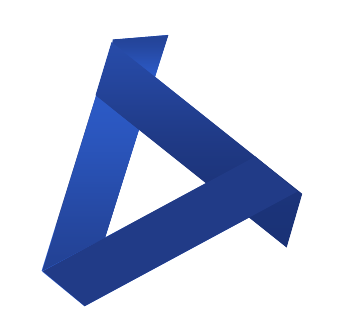 As a non-partisan and open-source think tank, CDS’s mission is to provide an outlet for both research and discussion on matters related to sustainability, development, and global security. In putting on the event at the University of Toronto, CDS is hoping to increase awareness and understanding of the role climate change has on conflict situations. The film effectively communicates matters that are in critical need of further discussion. This event will therefore help CDS accomplish its mission as a non-profit. As of January 18, 2017, the event is being sponsored by TD Bank and the University of Toronto’s Master of Science in Sustainability Management Student Executive Council (MSEC). CDS’s website is www.thinkcds.org and tickets are currently being sold at www.thinkcds.org/tickets. 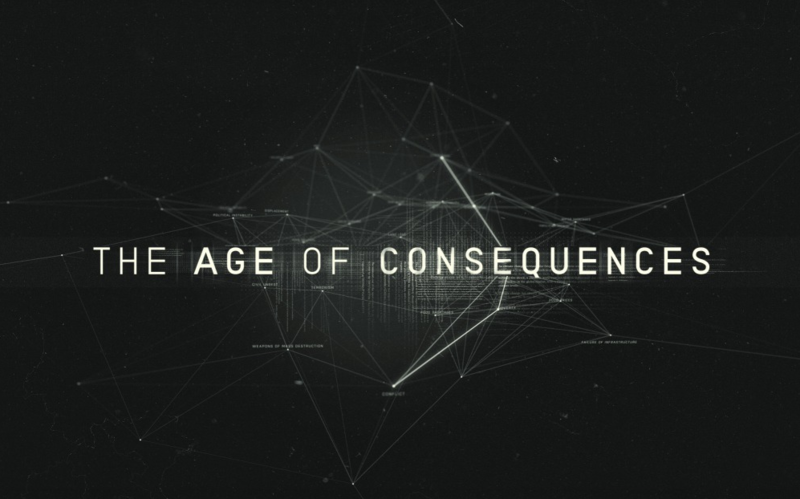 Additionally, www.theageofconsequences.com provides more details on the film itself. Lastly, updates on the event can be found on its Facebook page at www.facebook.com/events/139965683173364/. Note: A panel of experts may follow the film’s screening.